It is the time of year that always must come, but serves as a bit of respite from the mad rush summer and fall often bring. We’re talking about winter on the North Fork. Traffic is light and the streets are quieter, though there is something still magical about this place even in the off season. This is the chance to explore your favorite East End places and sometimes even get them all to yourself. Those in the know share what makes visiting the North Fork in the winter so special. 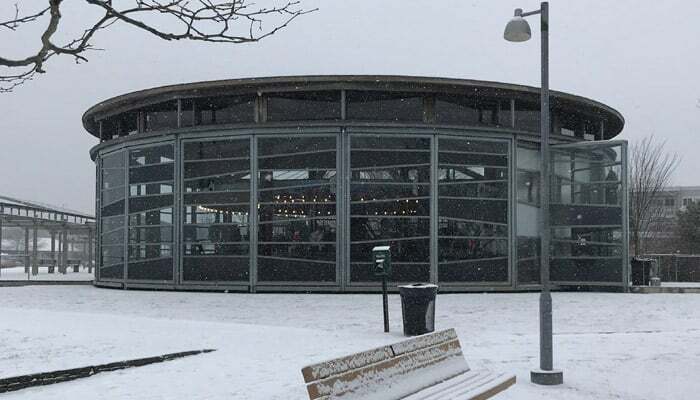 For five weeks beginning Friday, February 22, Long Island Winterfest will promote various events taking place at East End wineries, breweries, restaurants, hotels, performing arts, art galleries, and retail businesses, many of which will host live music performances. Music is something many tasting rooms will have throughout the winter in general, offering a more intimate experience as crowds have dissipated. 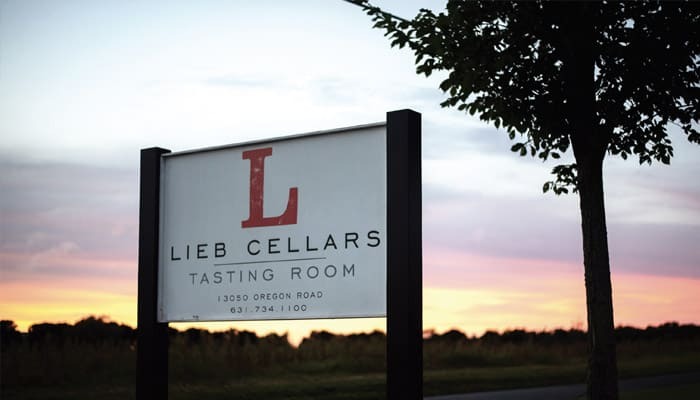 Wineries not on the main roads, like Lieb Cellars in Cutchogue, can be even quieter than most, but that’s not a bad thing. On Friday evenings the winery on Oregon Road has live music in the intimate space, as well as on Saturday afternoons. 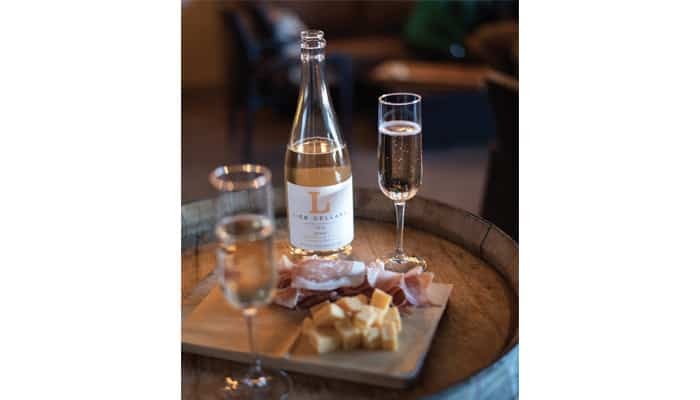 This time of year is when the tasting room experiments with fun snack specials to be enjoyed with their various vintages. For places to stay, Cedar House on the Sound is a bed and breakfast that also has a vineyard planted on the property; Scarola Vineyards. Here you can enjoy different wines in the vineyard lounge during your stay. New on the North Fork is The Menhaden, a 16-room boutique hotel in Greenport that hosts weekend popups with Croteaux Vineyards and Salt + Lumber. North Fork business are changing the perception that the East End is a ghost town come January. 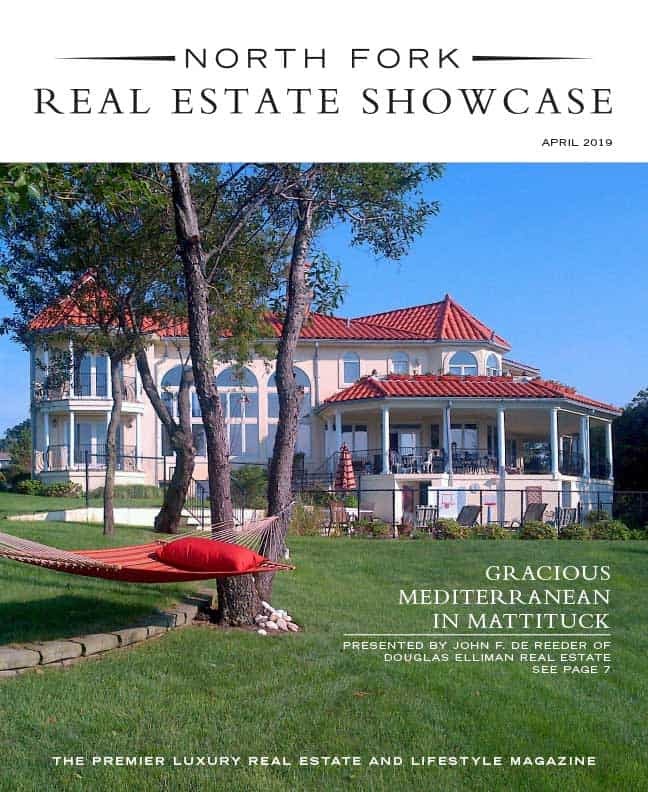 What Daniel Gale Sotheby’s International Realty real estate salesperson and Greenport resident Bridget Elkin notes is that many businesses that do take a break shut down for one month, at most. Proper layering can help make the outdoors enjoyable in the winter months, too. While boating may not be top of mind, exploring the many trails, preserves, and waterways that weave throughout the North Fork is an opportunity for fresh air. Many of these trails are open throughout the year and offer the unique opportunity to see scores of winter wildlife. The cool, crystal waters of Long Island Sound, Peconic Bay, and the other various harbors are a peaceful sight. 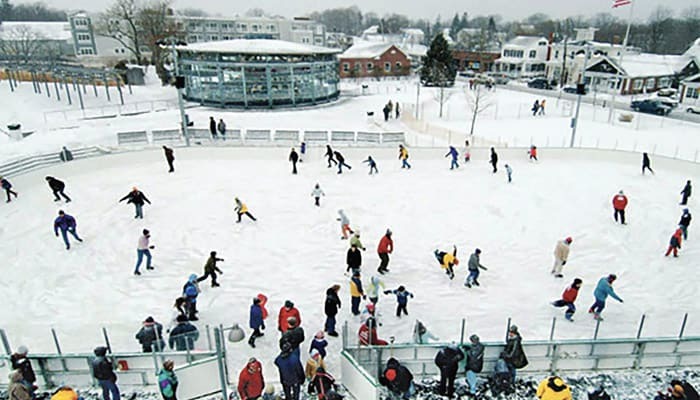 With no shortage of things to do, winter on the North Fork is more bearable than years past. It’s a time to get cozy at your favorite spots, explore the brisk outdoors, and appreciate the beauty the place has to offer. For those who would really rather not brave the cold, there are also some great properties on the market that make staying in all the better.